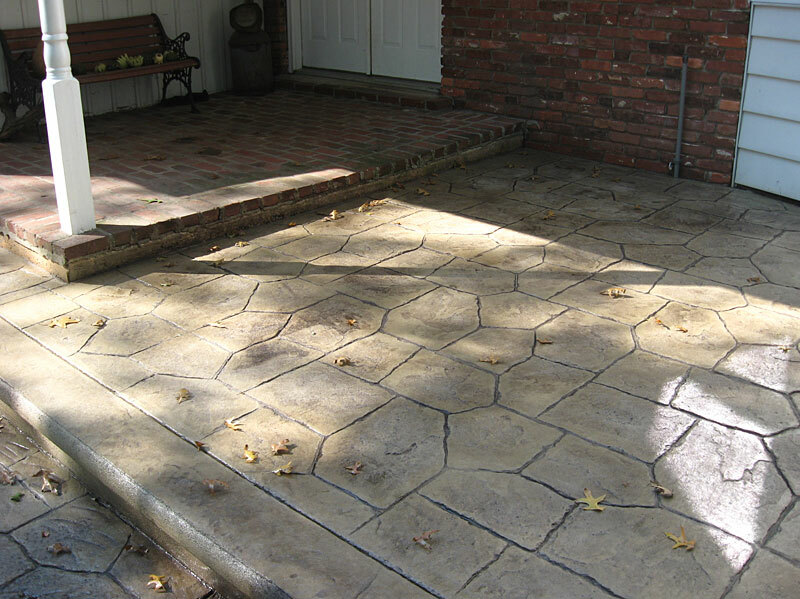 Thank you for your interest in AGRA Stamped Concrete, the leading concrete specialist in Chester, Delaware and Berks Counties. 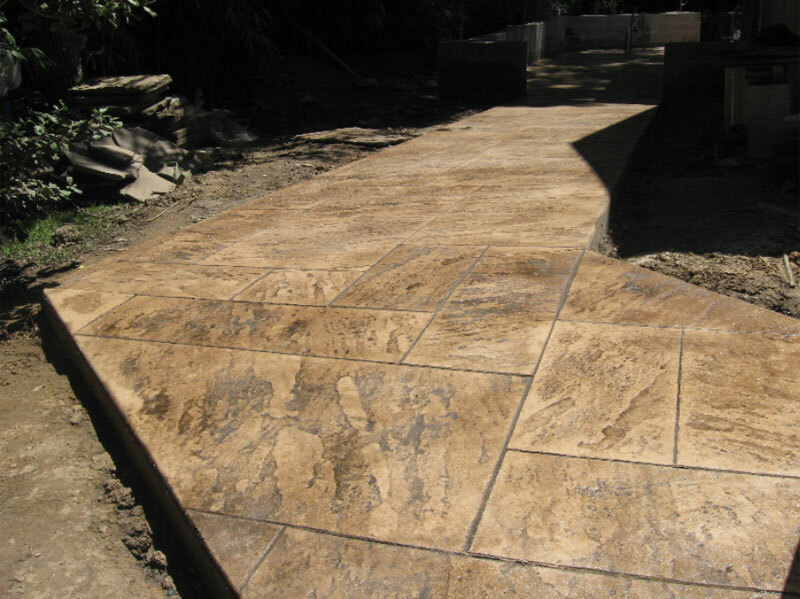 We look forward to working with you on an upcoming project. 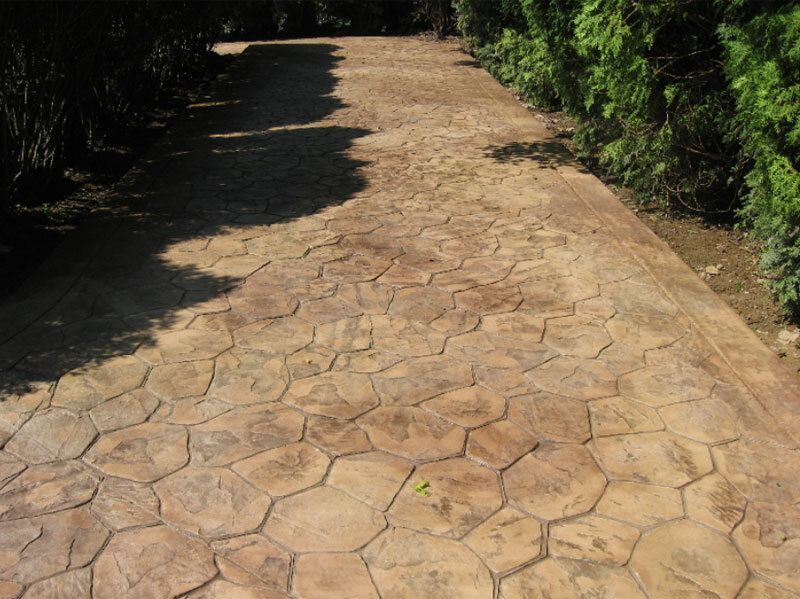 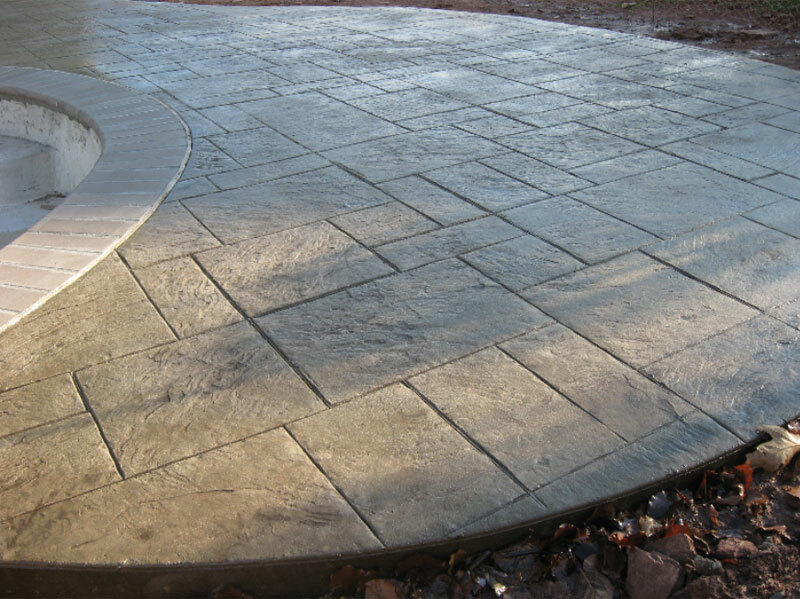 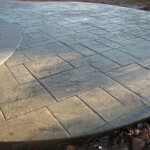 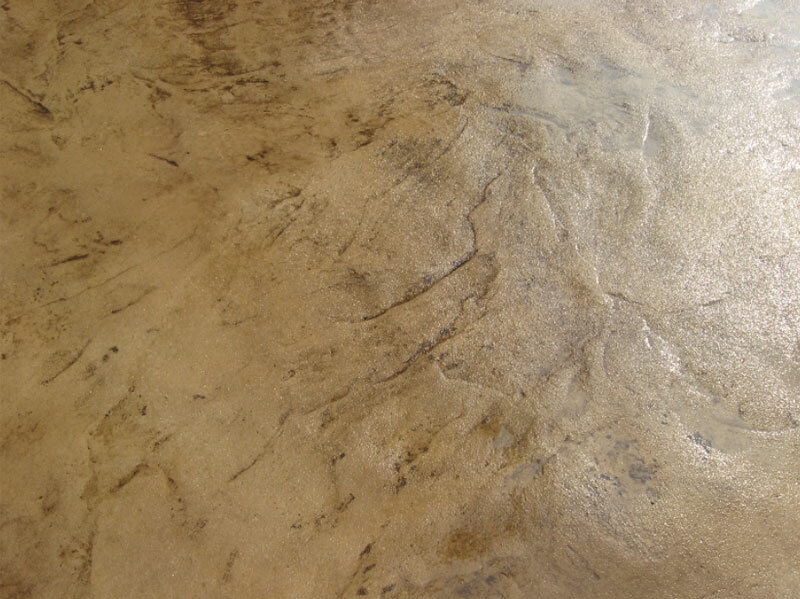 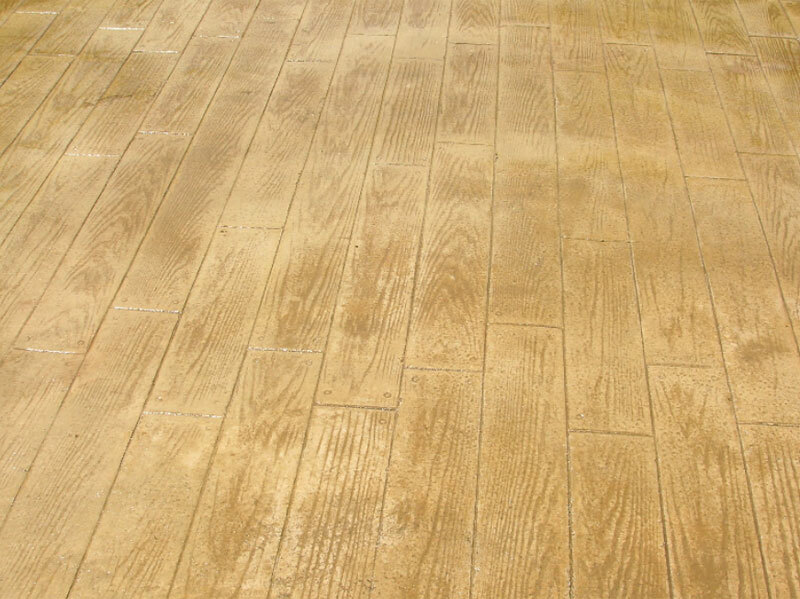 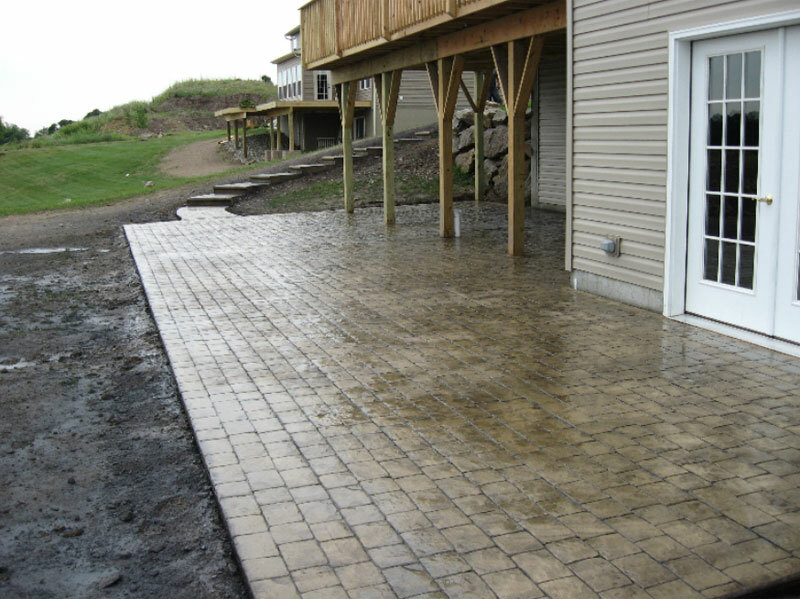 Please use the images in our ‘Patterns Gallery’ as a guide to help you in the selection and planning stages of your stamped concrete project. 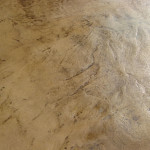 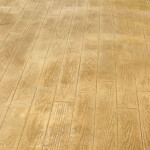 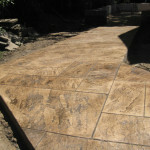 We have many styles to choose from and are ready to give you a quote. 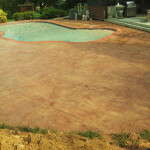 We service areas from Lancaster, PA, to Easton, PA, to Wilmington, DE, and everything in-between. 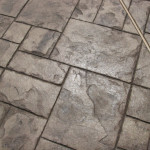 We have done our best to provide you with the best possible images of the available patterns. 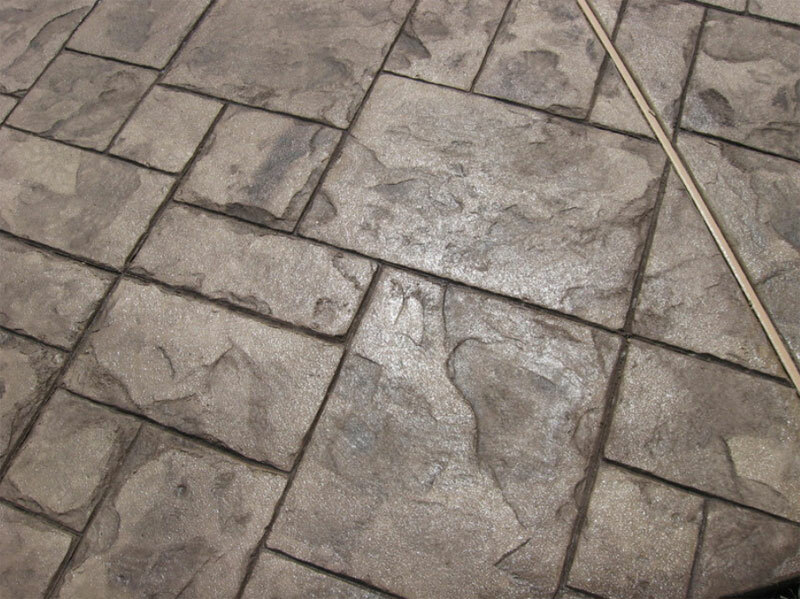 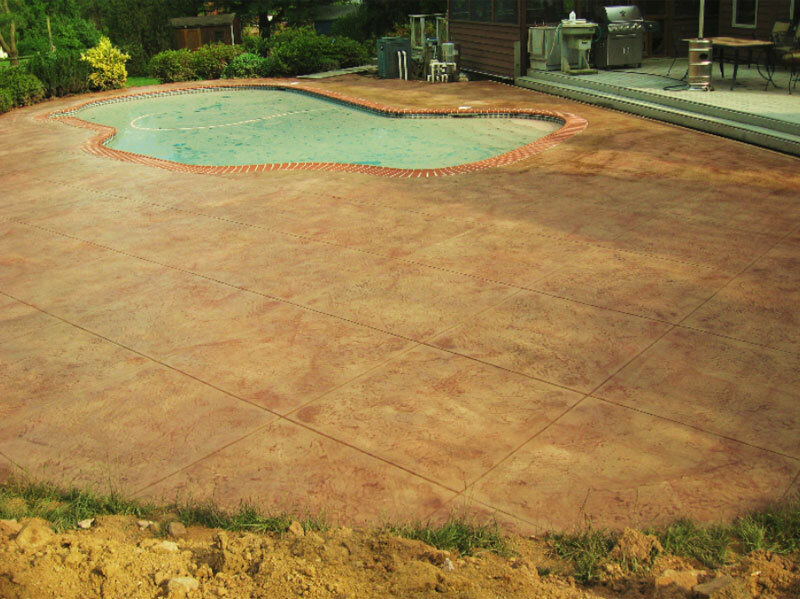 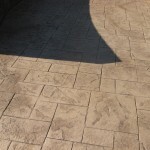 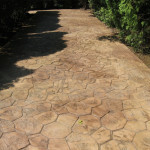 The actual pattern and colors may vary from project to project and stamped concrete will look different based on conditions – wet, dry, sunny, cloudy, etc. 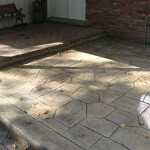 We will help you make the right decisions that will add value and beauty to your home for years to come. 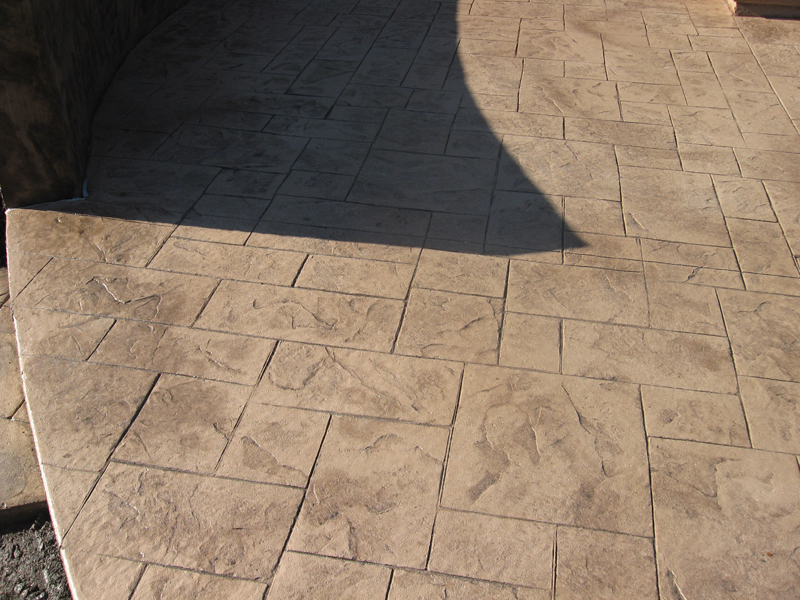 Remember – All patterns are included in your price – we don’t charge based on the color or pattern of your project. 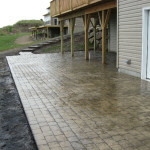 I look forward to making your home improvement project a stress free and enjoyable experience.